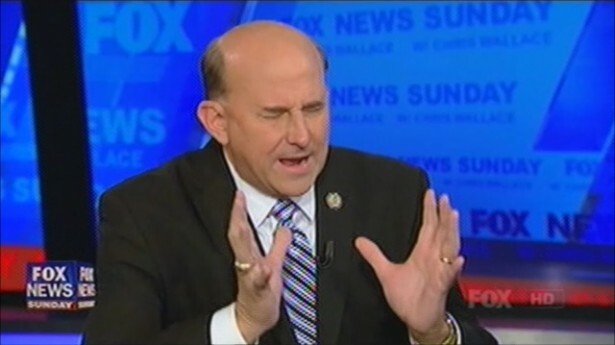 “And I would explain, ‘They are an answer to my prayers,’” Gohmert recalled. This entry was posted in Crazy World of Politics and tagged dysfunctional Congress, Louie Gohmert, Republicans, Teabaggers by Larry Shivers. Bookmark the permalink. And on the 7th day the Lord saw it was good and took a rest…..